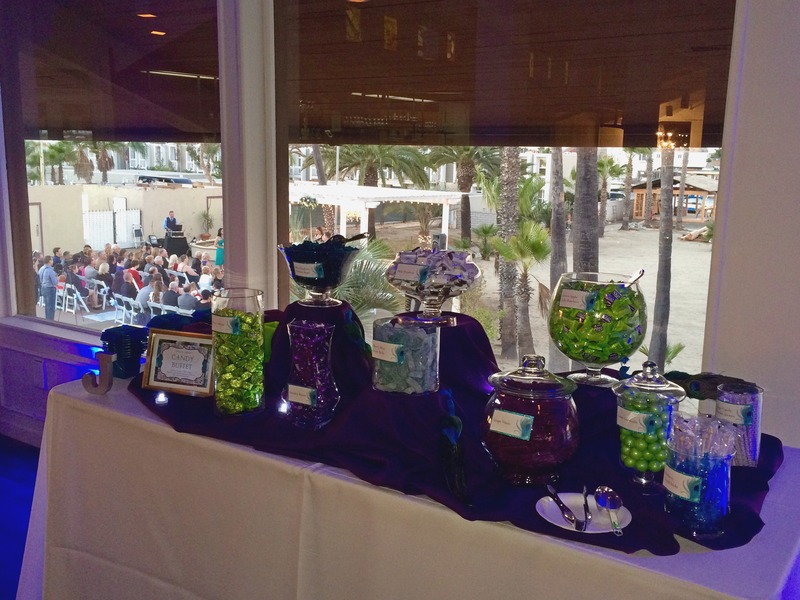 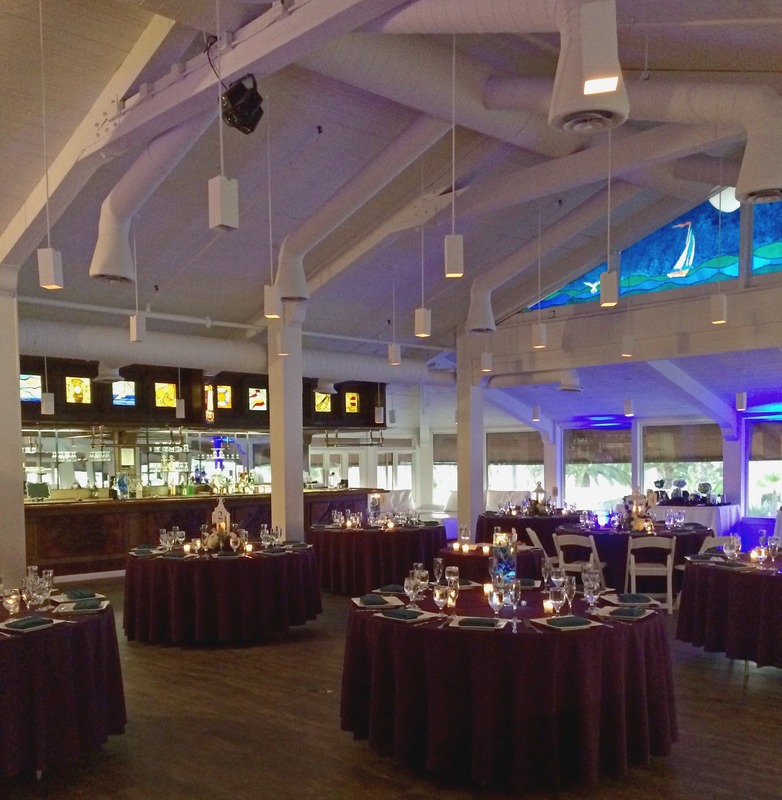 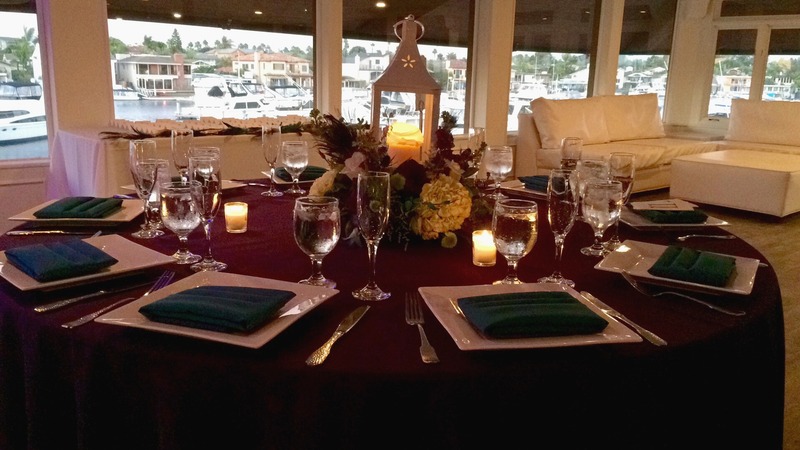 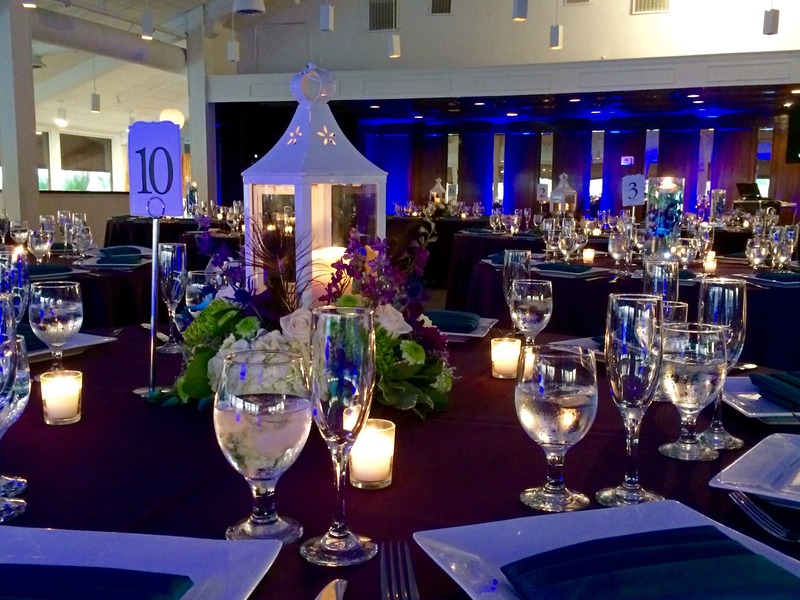 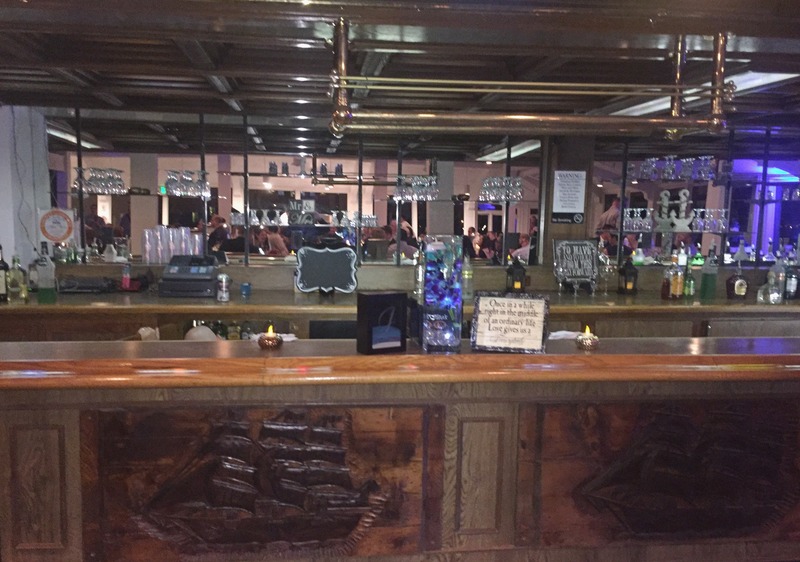 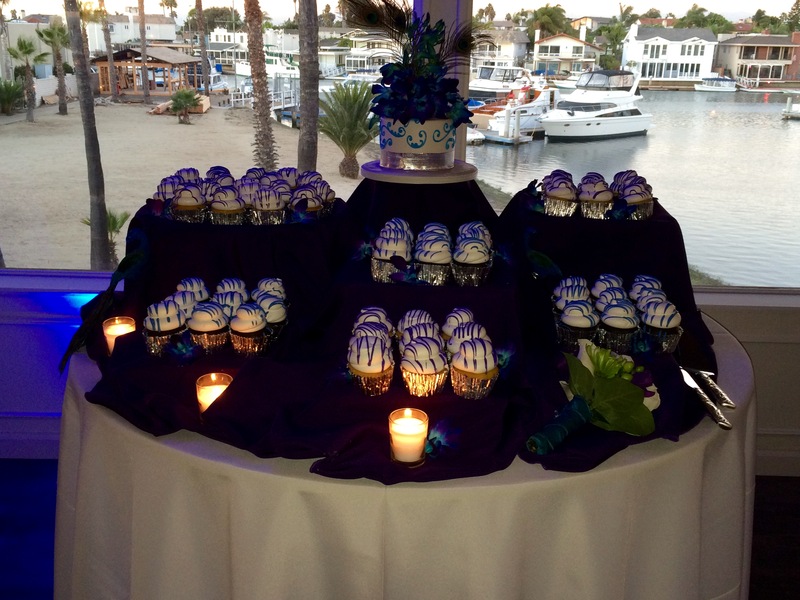 We recently had the pleasure to cater and coordinate the Wedding of Cortnee & Wes at Huntington Harbor Bay Club. 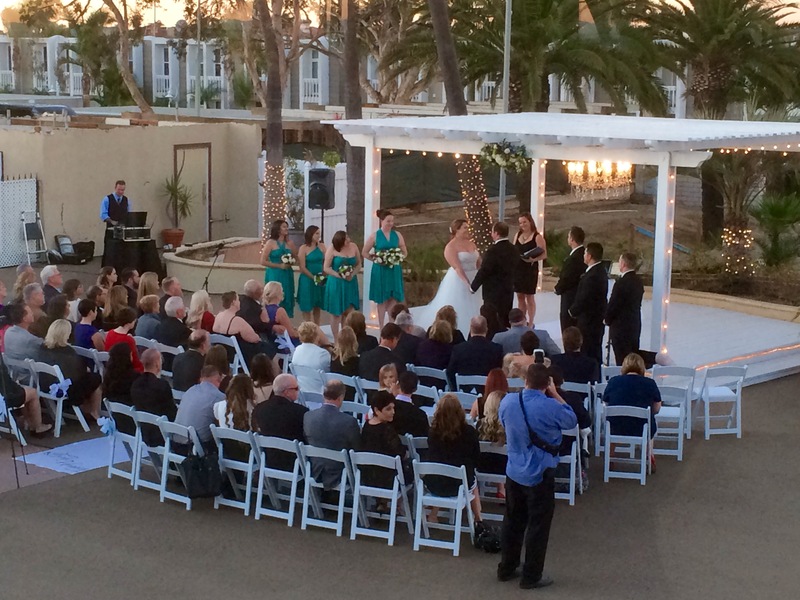 The wedding had perfect November weather with about 125 guests attending. 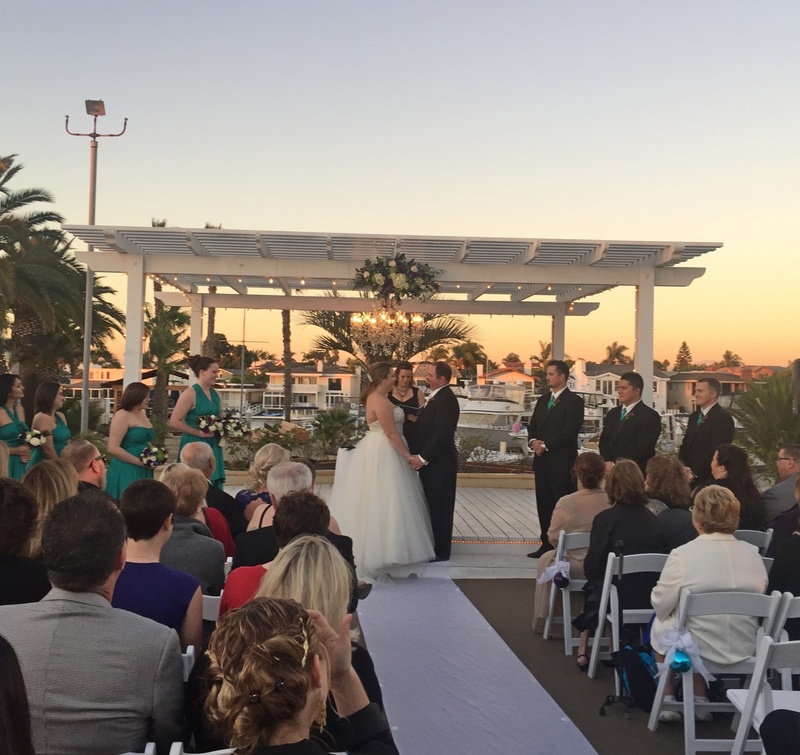 Ceremony was held on the patio out back overlooking the harbor then reception followed upstairs in one of the main ballrooms.